Einstein Bros. Bagels was in need of some year round packaging to reflect the aesthetic we have implemented in the past couple years. The approach was to be bold, simple and fun loving. With that in mind we created bold patterns (Bagel shapes for food packaging and abstracted cup shapes for the beverages). 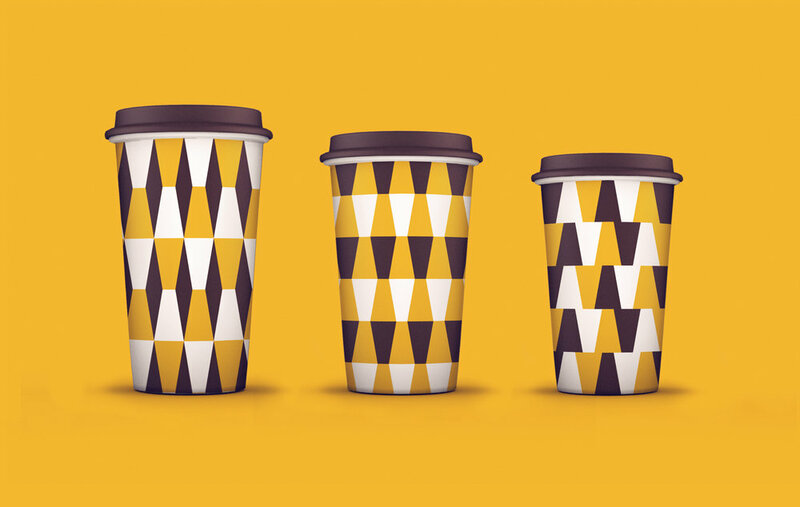 Einstein Bros. are a fun, quirky brand and these pattern based designs allows for instant brand recognition. Don't believe me? Stop in an Einstein Bros. near you and find out for yourself!